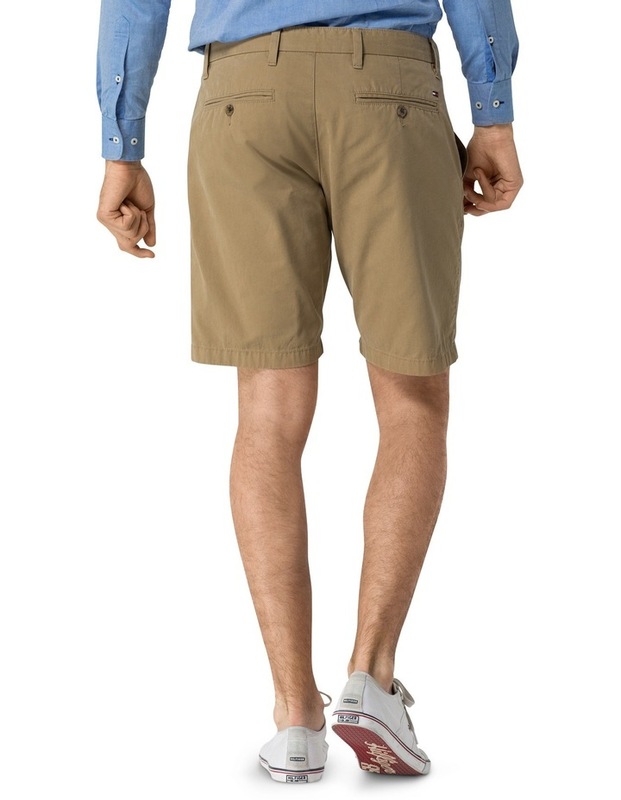 Tommy Hilfiger Brooklyn shorts are a staple for any wardrobe. 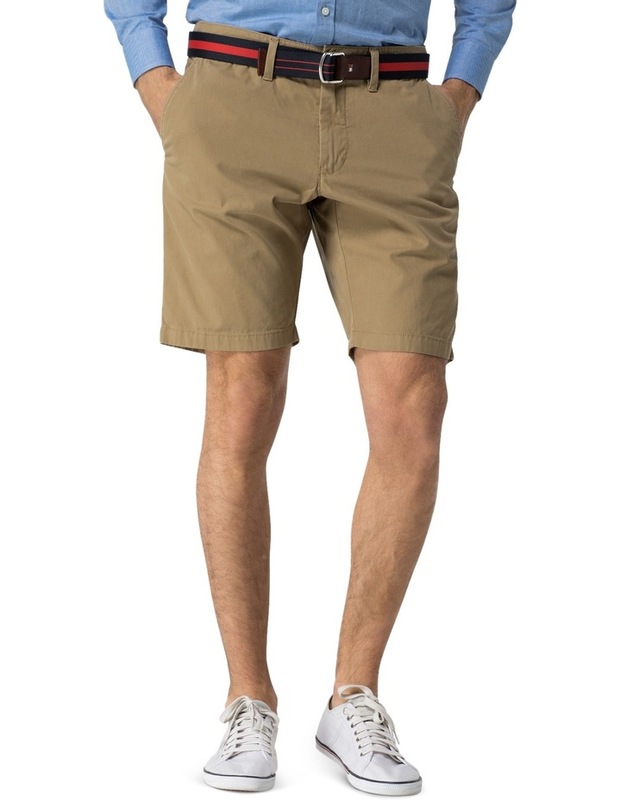 Crafted from twill cotton. Features flag logo on back pocket.